Bringing a new life into the world is a beautiful and major decision, a couple makes. The decision also brings a lot of hope, anticipation and excitement along with it. Parenthood lies at the very heart of most couple’s lives which makes the grief of infertility all the more harder to bear. Keeping this in mind, we introduce you to UROGYN (IVF Centre in Delhi), a platform which promises to wipe away this dejection by fulfilling your dream of having your own child. Infertility is as old as institution of marriage. 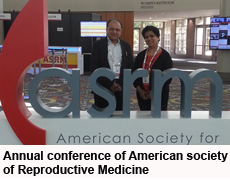 But, evolution of Assisted Reproductive Techniques (ART) have now made it possible to treat almost all forms of Infertility and help such couples to achieve pregnancy. IVF New Delhi offers the latest treatments with success rates equivalent to the best at very affordable prices but without compromising on quality. 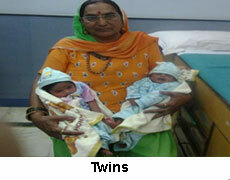 IVF Centre New Delhi provides Best Surrogacy & IVF treatment in Delhi India. 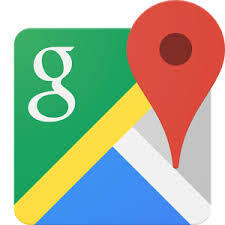 We are based in Sector-3 Rohini, Delhi India. 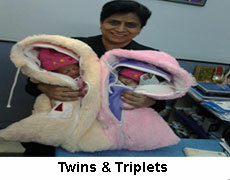 We offer the best ivf treatment service in India at our ivf clinic centre Delhi. 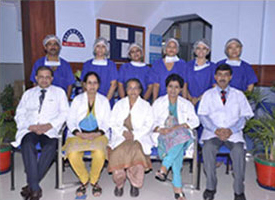 We are committed to providing the best IVF treatment for our patients. 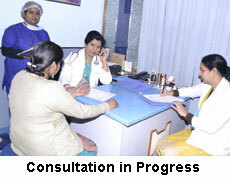 We have established the IVF clinic with the aim of helping the patients who are infertile. Dr. A.K. 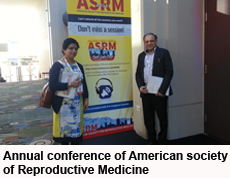 Gupta and Dr. Surbhi Gupta Participated in the Annual conference of American society of Reproductive Medicine held at Salt Lake City of USA. 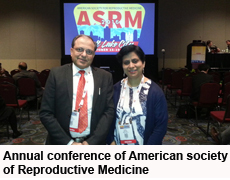 They presented a new technique Electro occlusion of uterine Ostia before IVF in cases of Hydrosalpinx. The Technique was greatly appreciated and accepted by the House. Various international instrument designers showed keen interest in designing ne instrument for this technique. Need not be mentioned that it Originated from UROGYN. 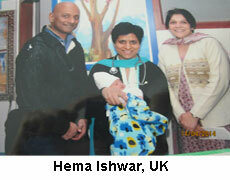 We are glad we are able to fly India Flag Overseas.Dr. Surbhi Gupta and Dr. Ashok K Gupta visited infertility centre of Las Vegas and shared the new concepts with Dr. Shapiro’s Team. 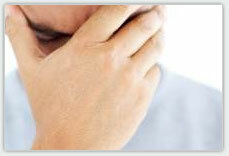 Infertility is a disease and it must be accepted by society as a medical entity. It happens in natural course for no fault on the part of husband or wife. Statistically, 10% of newly married couples are infertile. Gone are the days when infertility was considered untreatable. Like most other dieases, modern medical sciences have evolved to the extent that here at IVF Centre New Delhi, we are almost always able to offer one or the other solution to each and every infertile couple. Just like software industry, Infertility experts under the guidance of Indian Council of Medical Research, have appeared on International Map as leaders in providing ultimate solution to the toughest situations in infertility. As an example for rest of the world, Government of India have done a lot to ensure safety of surrogate and interest of Parents and at the same time keeping a check on unscrupelous activities. 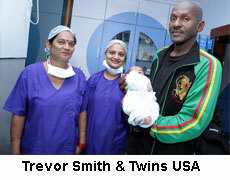 Today, a child born out of surrogacy biologically, genetically and legally belongs to infertile husband and wife. We have the best facilities that makes the patients feels safe and secured. 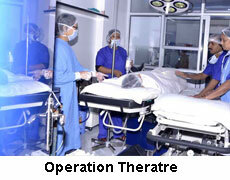 We use the latest kind of technology for any kind of surgery, operation, test etc. 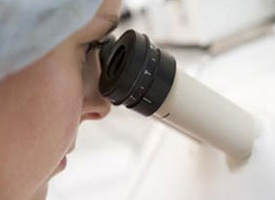 We use the Assisted Reproductive Techniques (ART) in our treatment. 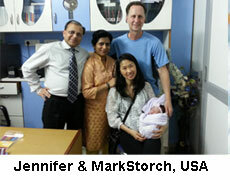 As for surrogacy treatment in Delhi India, we take extra care of the patient. 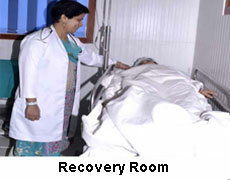 Before we do the treatment, we check the medical condition of the patient if they are fit for the treatment. 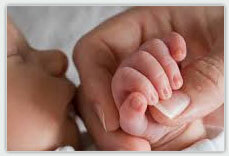 Surrogacy can be quite risky, therefore we take extra precaution before we start the process. 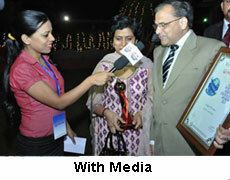 But, with the best and top doctors in Urogyn IVF Centre in Delhi the patients are safe in our hands. We have the best research facilities here in our hospital. We use the top most technology for this treatment. We keep up with our reputation amongst the client for years. With a brand name in as the best IVF centre in Delhi, we ensure that every patient is safe at our IVF treatment clinic in Rohini Delhi. This is the place that will help you bring a new born happiness into your life.